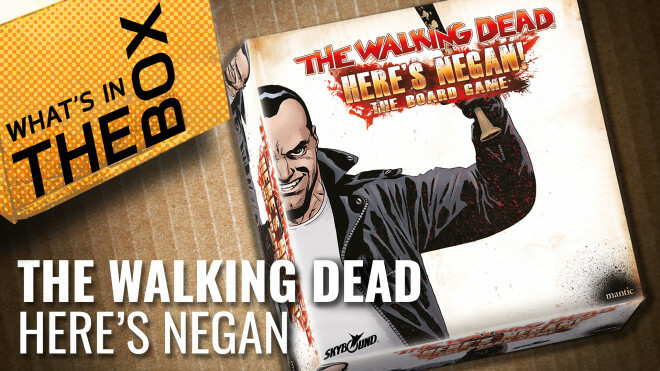 Designed by Mark Latham, The Walking Dead: March To War is the new 'expansion' for the world that Mantic Games has brought to the tabletop. 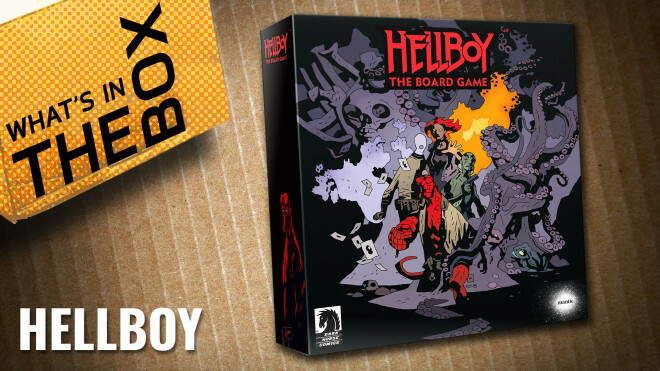 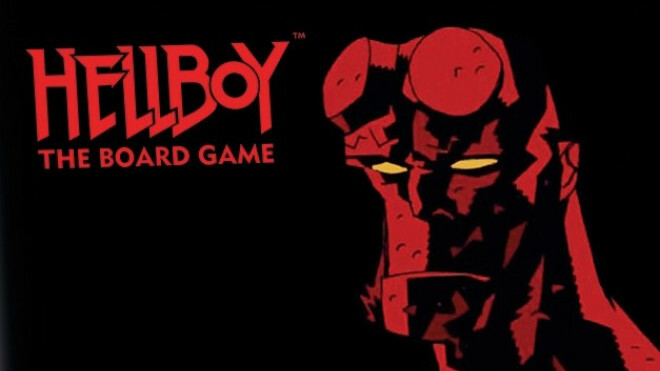 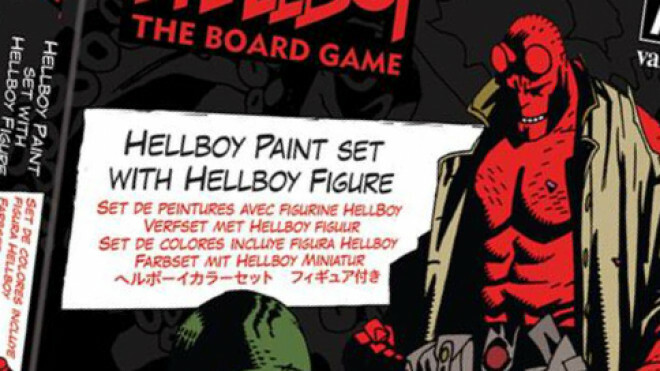 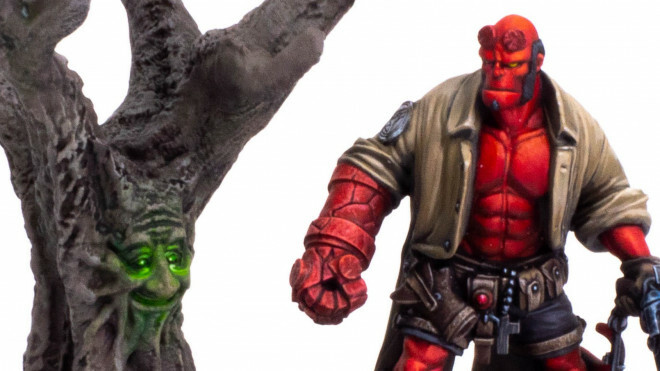 Mantic Games are now taking pre-orders for Hellboy: The Board Game. 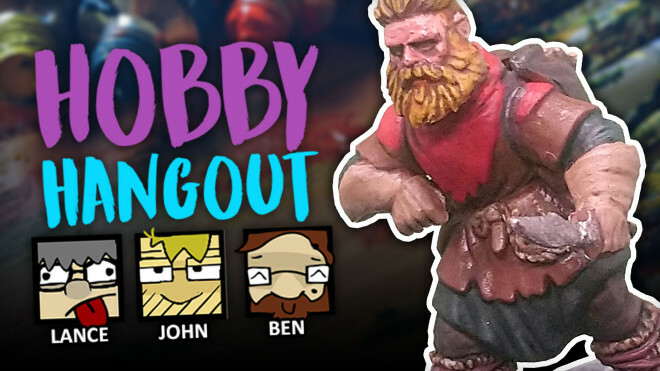 We've got a lot of folks to talk to this week and the 4Ground guys are in the studio with us too! 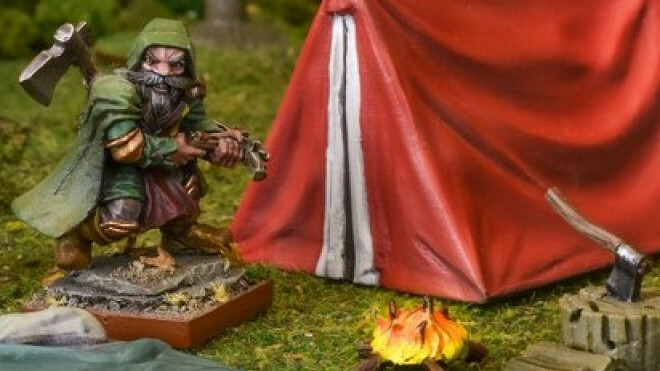 Mantic Announce TerrainCrate 2: Crate Expectations Kickstarter! 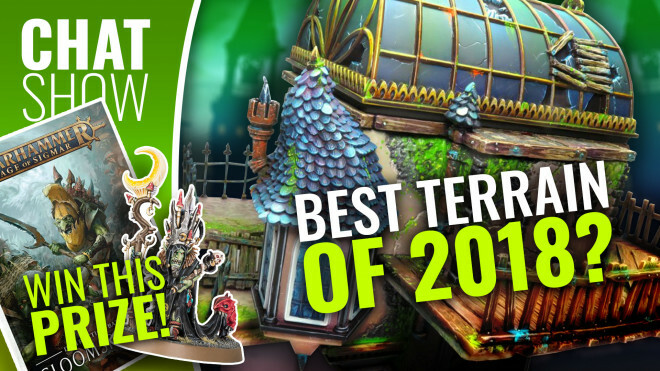 Mantic Games will be launching their new TerrainCrate on Kickstarter tomorrow, promising hundreds of new detailed plastic items to enhance your tabletop gaming experience. 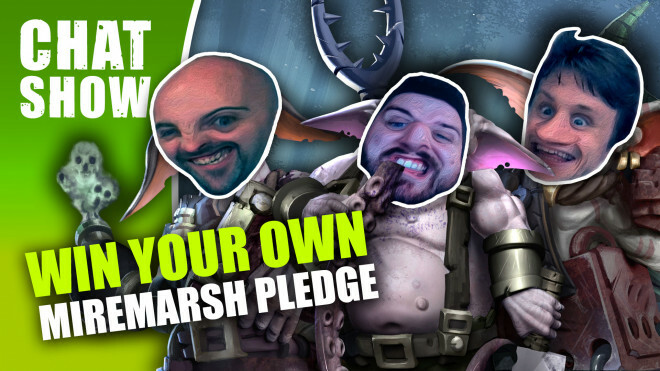 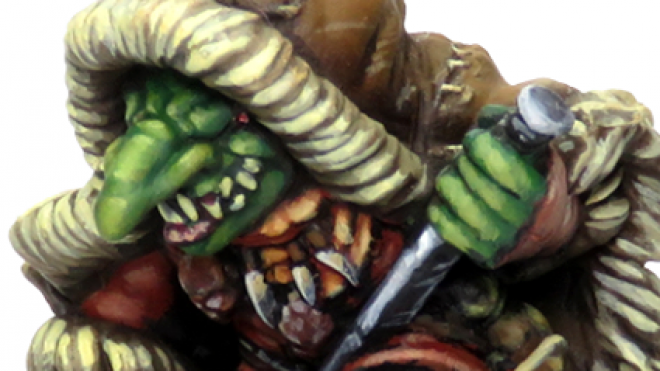 Mantic Games have announced a new Vanguard of goblin fighters fighting on the front lines of the skirmish! 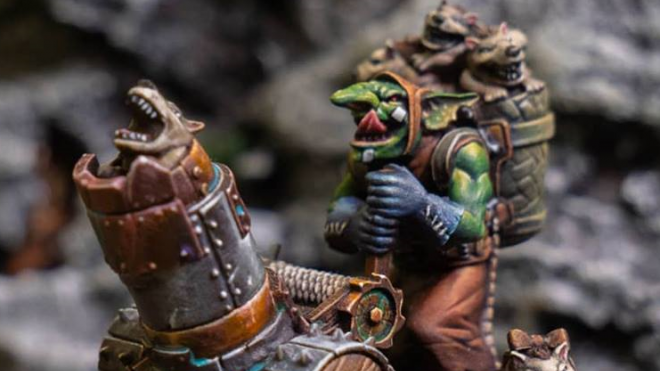 The folks at Mantic are keeping themselves busy as they previewed a new piece of cuddly artillery for the Kings of War goblins and announce the return to Kickstarter for Terrain Crate 2! 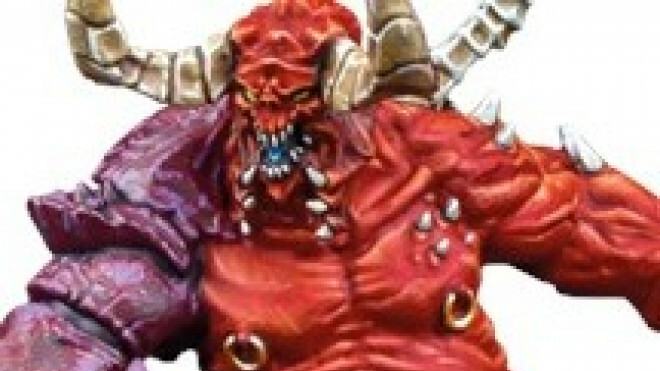 Weekender XLBS: Is Wargaming Under Threat? 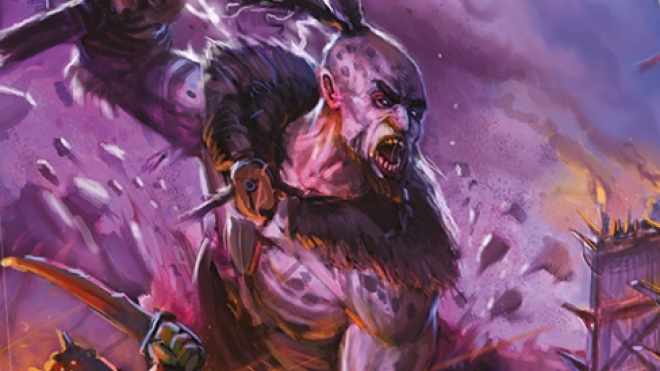 You feel that trickle of fear running down your spine? 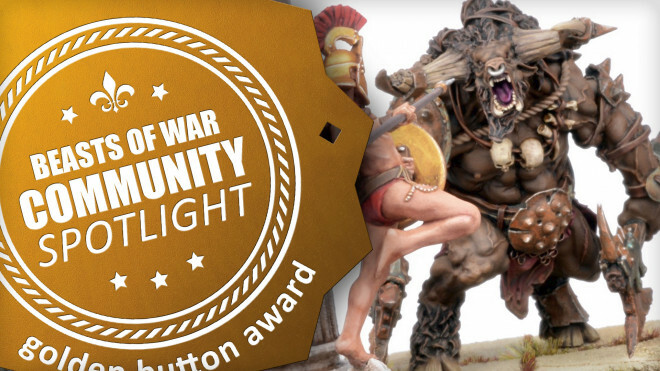 That's because a new army is coming out for Kings of War. 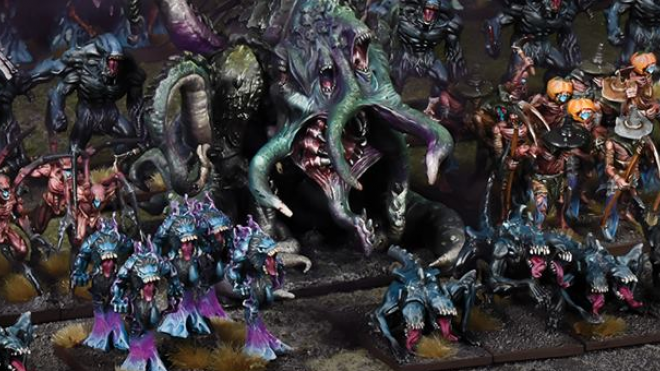 The nightmarish Nightstalkers. 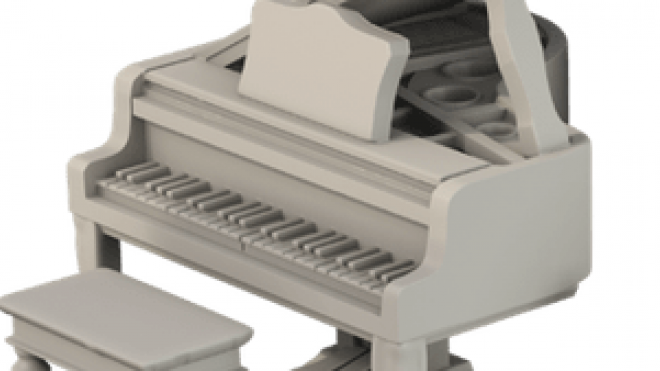 Mantic Games has been working away on some more Terrain Crate options for those looking to add to more modern tabletops. 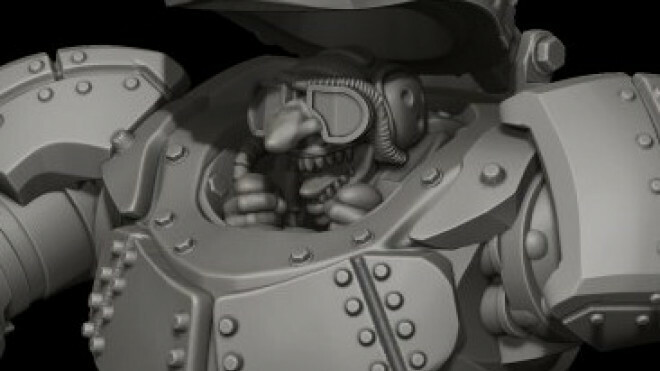 Mantic Games has been previewing some new stuff on the horizon for Deadzone. 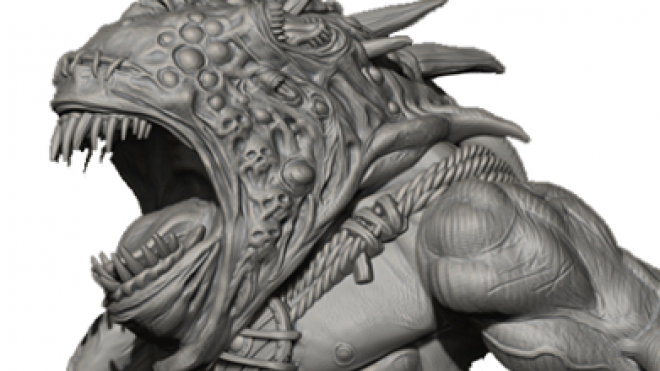 The world of Mantica is constantly expanding as Mantic Games add new games and ideas into the mix for Kings Of War. 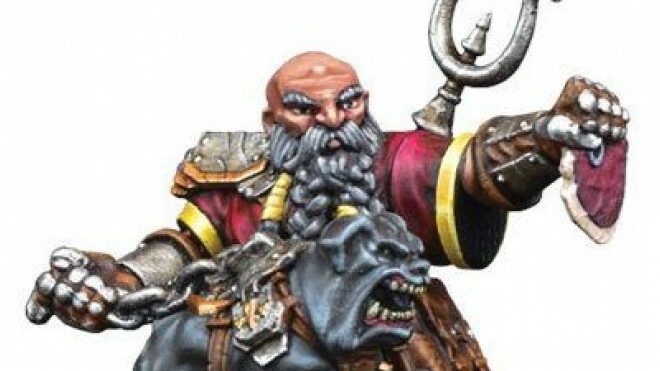 Mantic Games has been working away on the new Dwarf Warband Set for Kings Of War Vanguard featuring a whole bunch of new sculpts alongside the old for use in their new skirmish game. 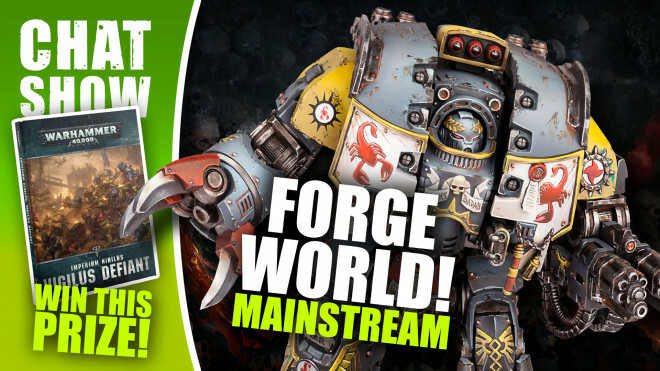 Weekender: Forge World; Time To Go Mainstream? 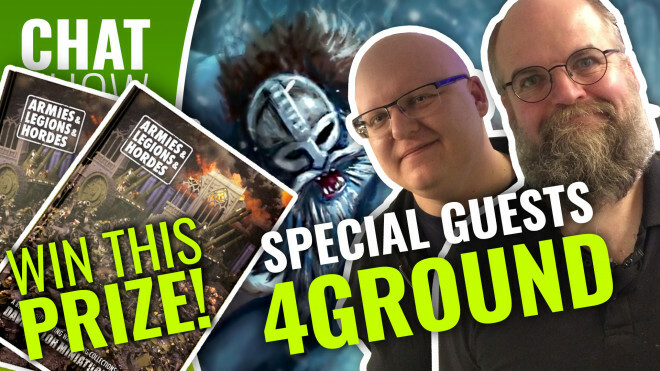 We're talking with TTCombat about their plans for the future and their games plus wondering whether or not it's time for some of the Forge World range to move over into the mainstream! 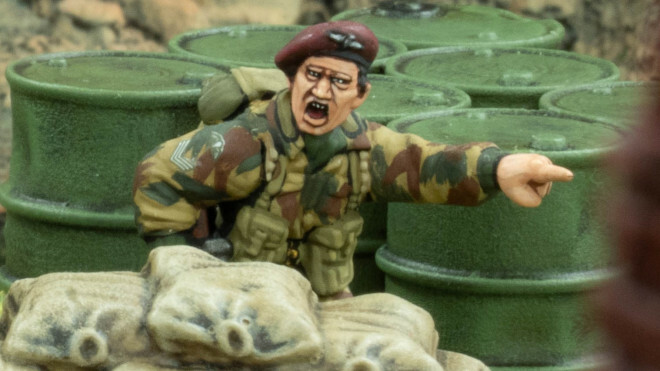 Mantic Games recently released a whole bunch of new options for those looking to add quick and easy terrain to their tabletops. 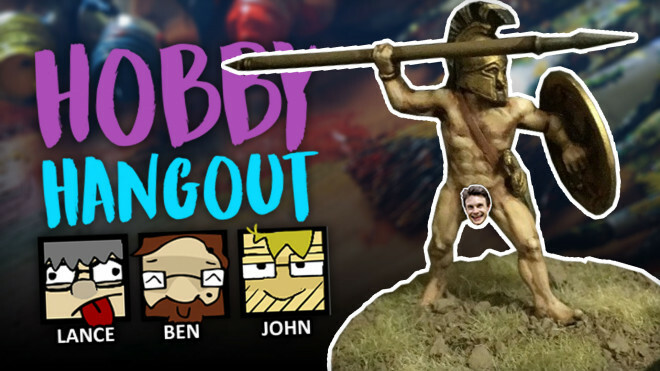 We're looking at a stunning diorama and some great character work this time around! 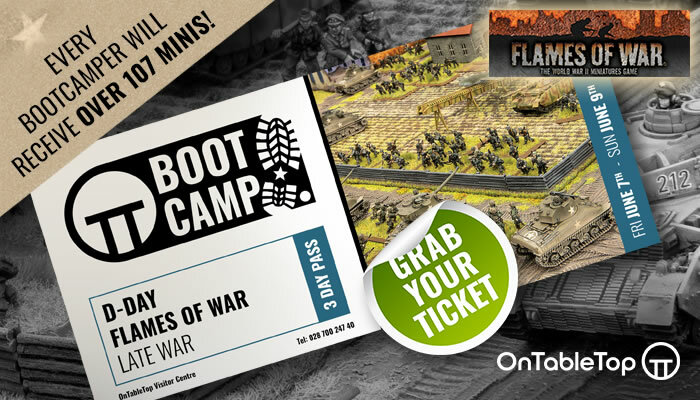 Mantic's Clash of Kings 2019 organised play supplement for Kings of War has now been released for pre-order. 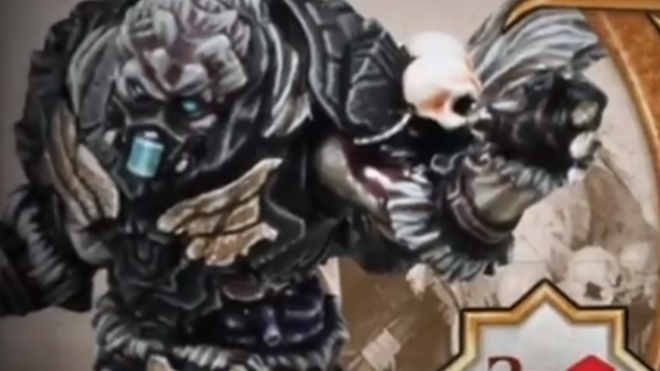 Mantic Games has been previewing one of their monstrous new additions to the Kings Of War range, the Nightstalker Shadowhulk. 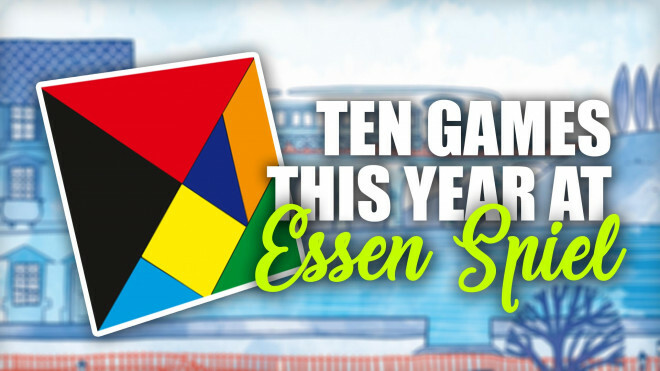 Ben takes a look at ten games and expansions that he's interested in checking out at Essen SPIEL '18. 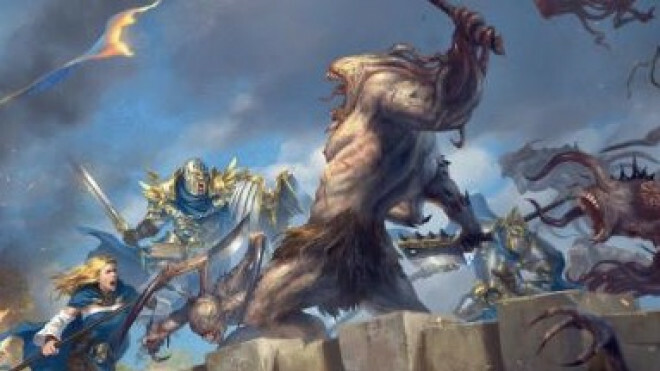 Mantic Games has now released their Free Rules Download for Kings Of War: Vanguard. 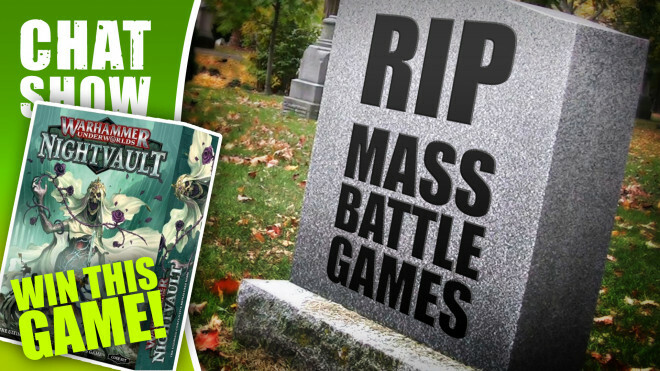 Weekender: Mass Battle Games Are Dead! 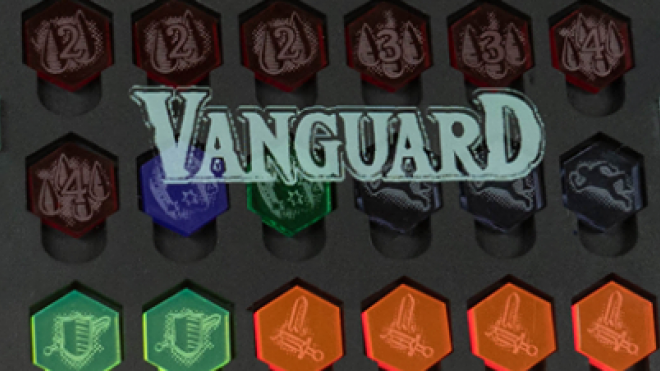 We're backing a bold claim today. 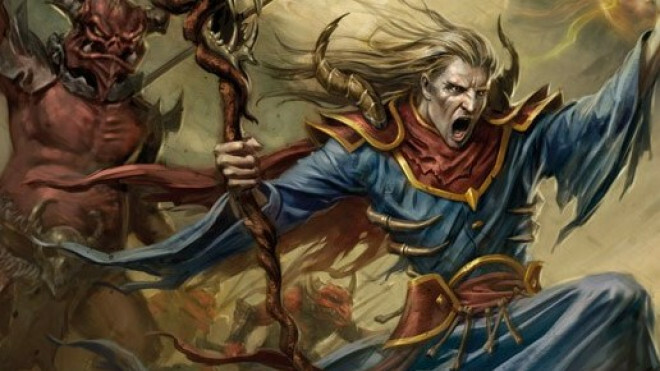 Mass battle games are dead...long live skirmish games. 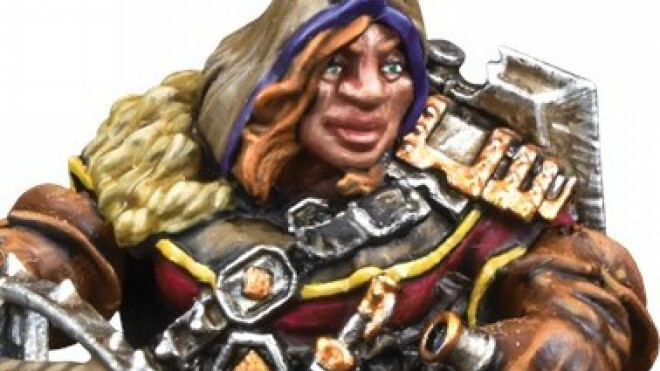 Seriously, just ask the Kill Team Cat! 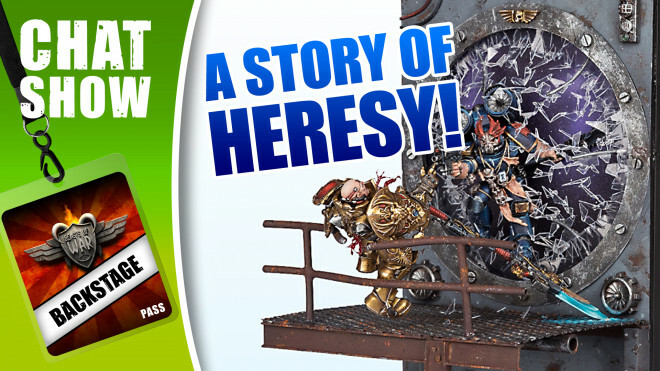 Kings Of War Vanguard from Mantic Games is now available to pre-order from their webstore. 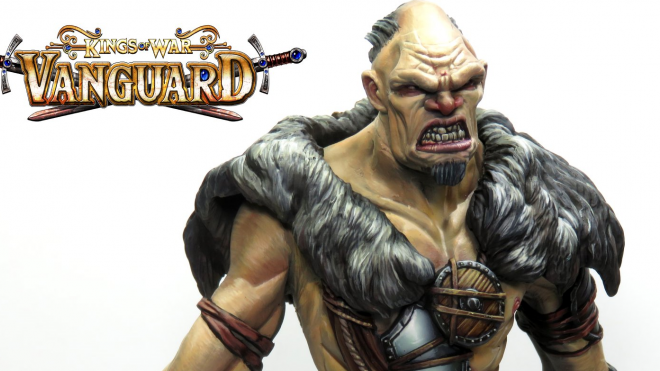 Mantic Games' fantasy skirmish game Kings of War: Vanguard is heading up for pre-order on September 17th and stomping ahead of them we get to see their fully painted new giant. 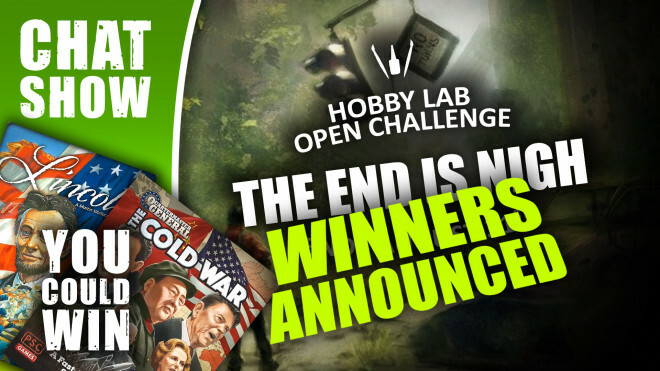 We announce the winners of The End Is Night Terrain Challenge and find out what's new from PSC Games! 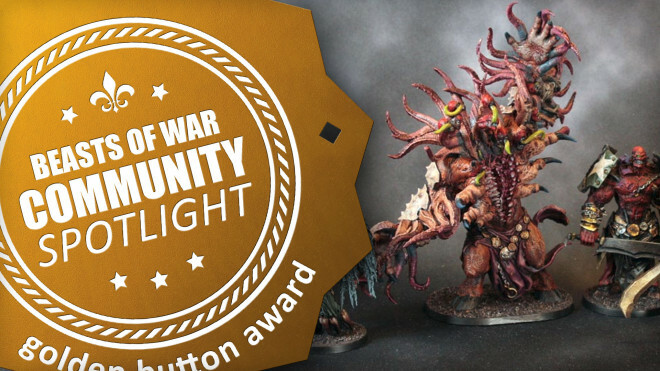 Community Spotlight: Heralds Of The Apocalypse, Dungeon Terrain & A Homemade Dice Tray! 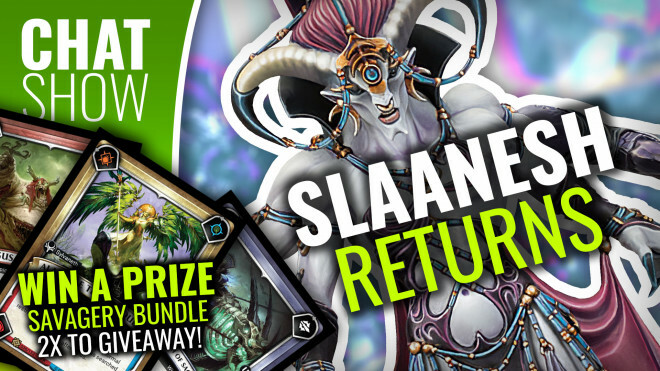 Apocalyptic monsters, hidden treasures for dungeon delvers and a homemade dice tray await this week! 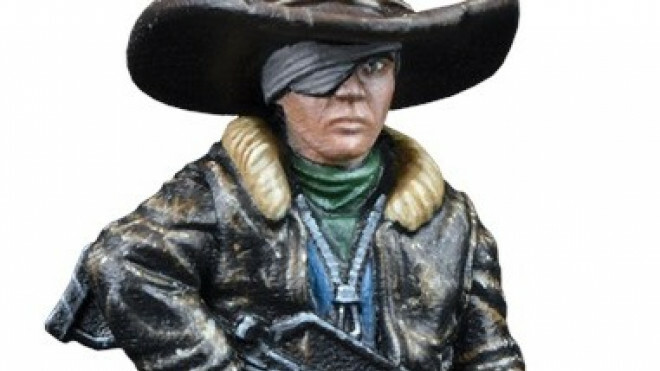 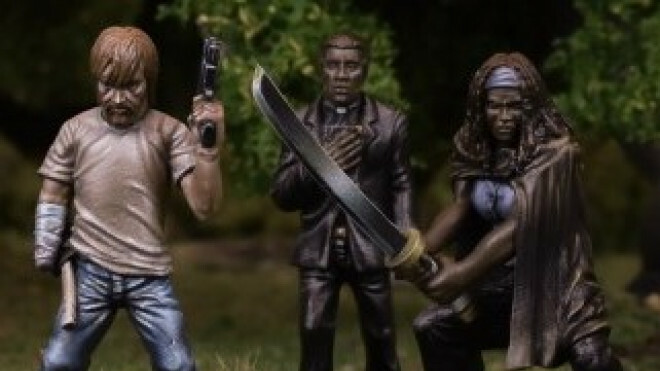 Mantic Games are continuing the narrative behind Walking Dead: All Out War with Wave Five now available to pre-order from their webstore. 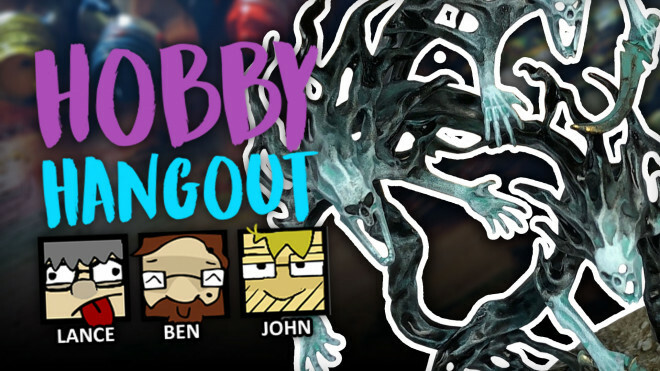 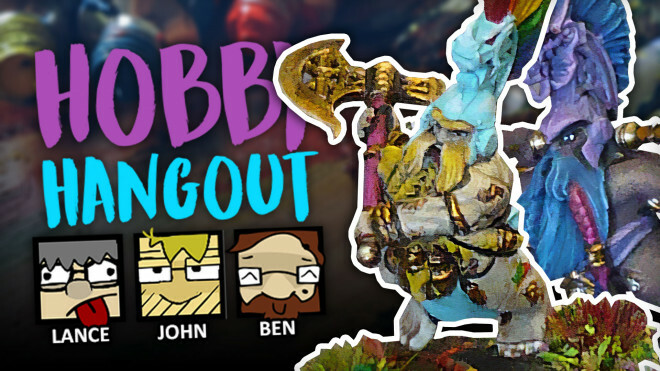 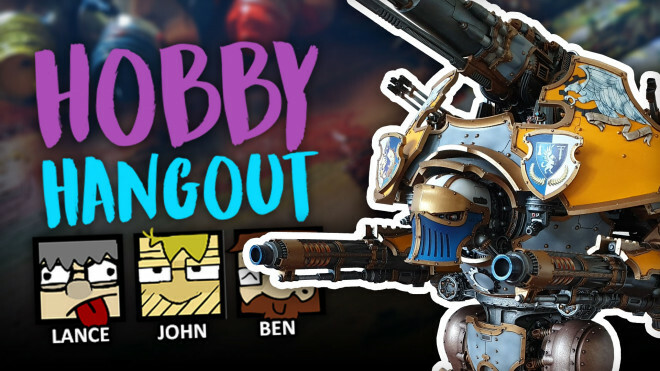 Catch up on some of the epic projects that we've been seeing happening this week on Hobby Hangout.